Before joining the Coquille Watershed Association, Mel has worked on a variety of watershed restoration projects ranging from lakes in Minnesota to streams in Washington. She has also worked as an outdoor educator and guide, leading groups on canoeing and kayaking trips in Florida and the Great Lakes region. Mel studied Biology and Environmental Studies at Loyola University Chicago and received an MS in Conservation Biology with a focus on Aquatic Biology from the University of Minnesota. In her spare time, you’ll find Mel outdoors enjoying the beautiful South Coast with friends and family. 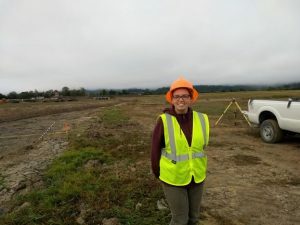 Before Julie joined the ranks of the Coquille Watershed Association as the Monitoring Program Manager she was immersed in the Environmental Consulting world working primarily with Distributed Temperature Sensing (DTS) systems. She is excited to be working locally and applying knowledge she gained at OSU earning her Master’s degree in Water Resources Engineering. When not at work you can find Julie playing with her family in Coos County, camping around Oregon or volunteering with the Bridge Grange. Kyle has an MS in natural resources from the University of Vermont where he focused on forest health and a BS in environmental science from Juniata College. He has worked on monitoring, restoration and forestry projects with the USFS, the NPS, and several local government agencies on the east coast. 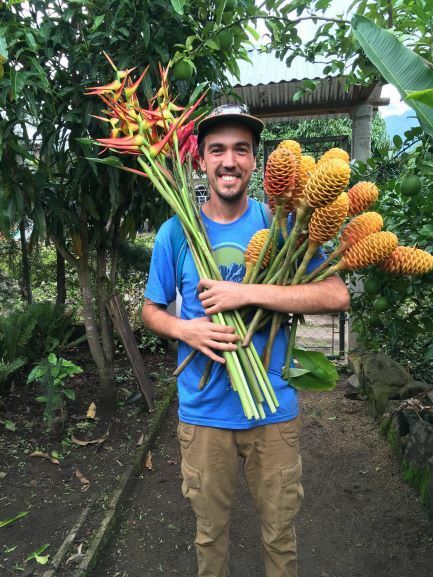 Beyond working in the USA, Kyle has worked, volunteered and traveled in over 20 countries and continues to backpack, hike, travel and do pottery in his free time. 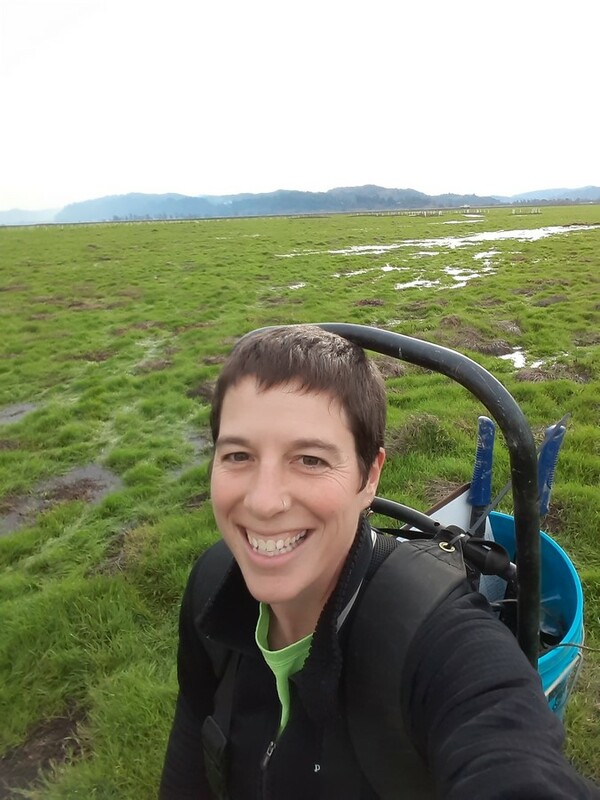 Rushal Sedlemyer has joined the Coquille Watershed Association staff in the Spring of 2018 to gather data for basin assessments and lead our summer field crew. She is a Coquille High School graduate of 2011 and has received her B.S. in Natural Resources with a focus on Fish and Wildlife Conservation from Oregon State University. 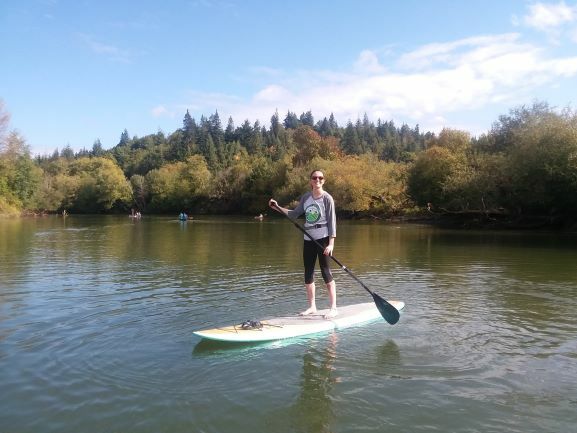 While studying, Rushal has worked with local organizations such as the Coos Watershed Association and the South Slough NERR to gain experience in the field. Now Rushal has the opportunity to work as a watershed technician for our Winter Lakes Monitoring Project and assist with other various projects. In her free time you can find Rushal volunteering at the community bike shop, hiking, listening to music, and enjoying time with friends. Goldie grew up in the Santa Cruz Mountains. As a kid she spent her free time wondering in the redwood forest behind her house or playing on the sweeping beaches of central California. 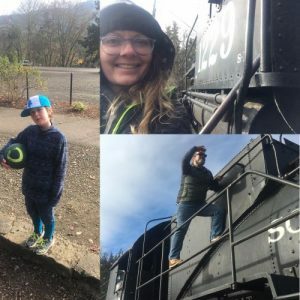 As a young adult she lived in Montana and then finally landed in Oregon in 2000. Goldie’s family including her mom and step-father all live here in Coquille! Goldie has two wonderful spirited children, one fiery grandchild and a supportive hubby, who teaches at CVH JR/SR High. Goldie enjoys whitewater rafting, snowboarding, surfing (I am learning), hiking. photography, cooking and as a side business does flora biological illustration.